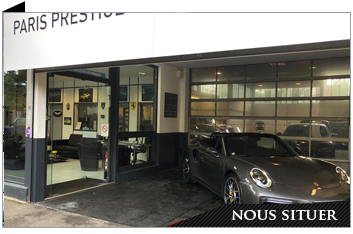 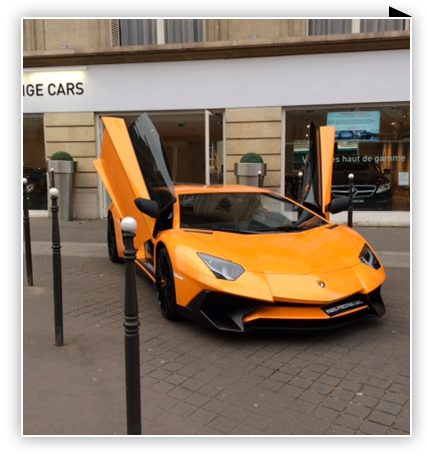 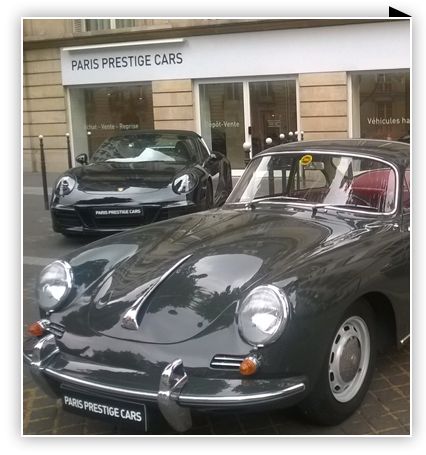 PARIS PRESTIGE CARS. 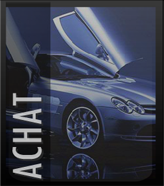 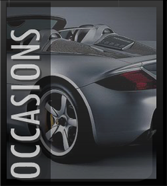 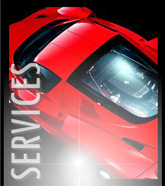 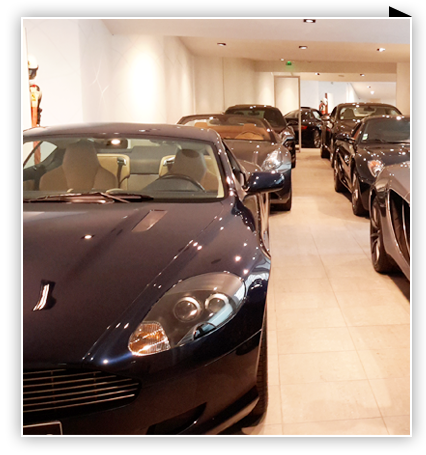 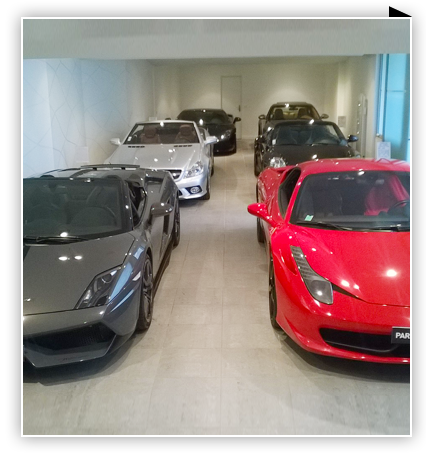 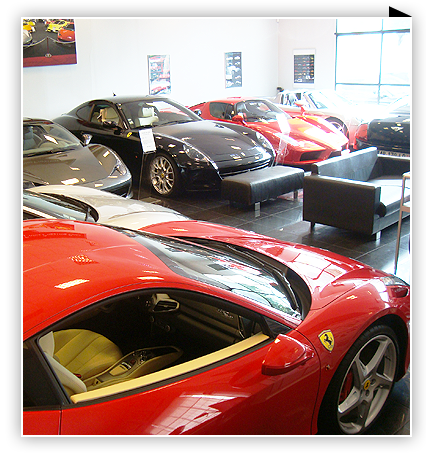 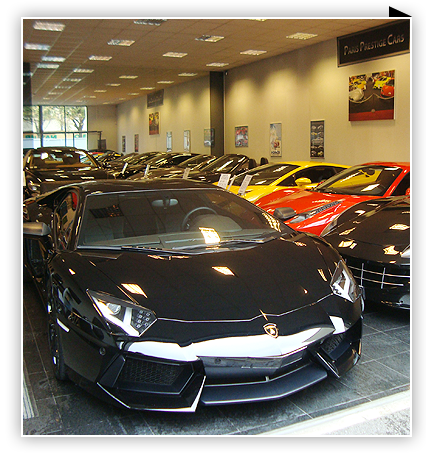 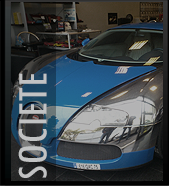 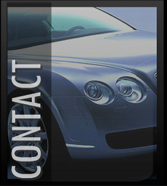 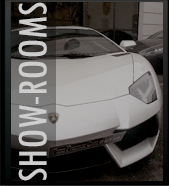 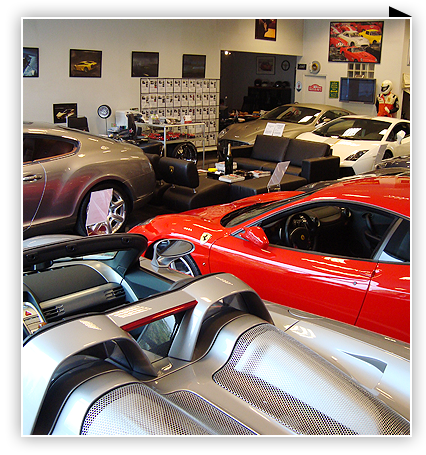 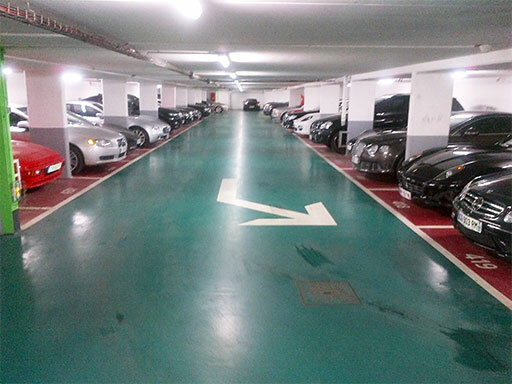 Occasions, Ferrari, Aston Martin, Porsche, Lamborghini, Mercedes, Bentley, Maserati. 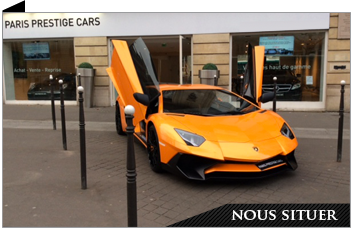 au pied de l’Arc de Triomphe, au 79 avenue Marceau. 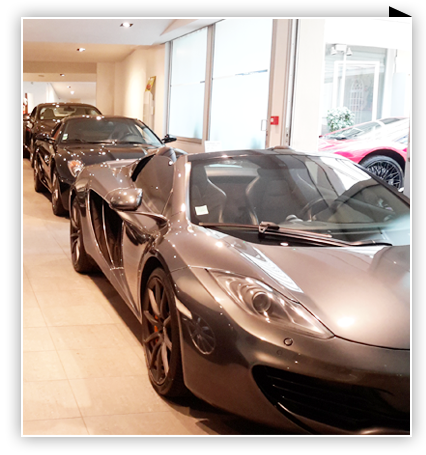 Porsche, Lamborghini, Mercedes, Bentley, Maserati.